Andrea Brambila Barba is a student at Arizona State University and an ISA Photo Blogger. 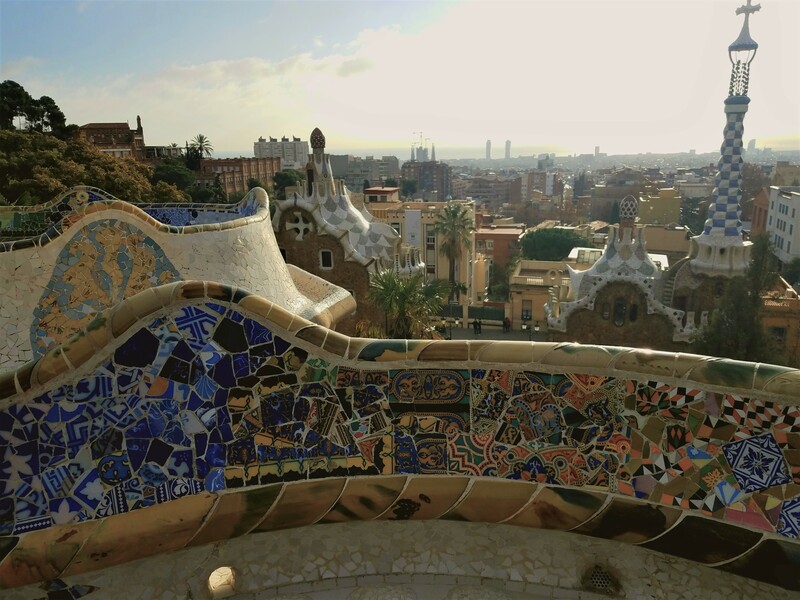 She is studying abroad abroad with ISA in Barcelona, Spain. 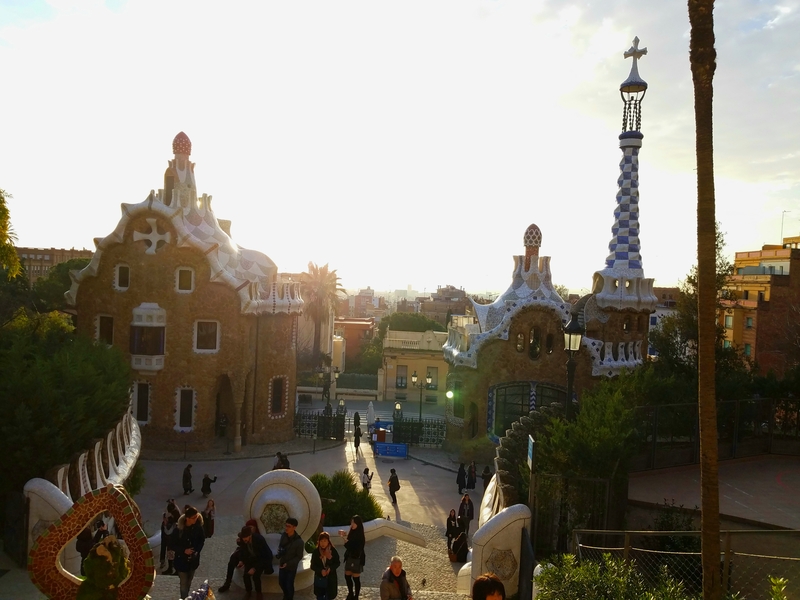 One of Barcelona’s most exciting attractions is Park Güell. 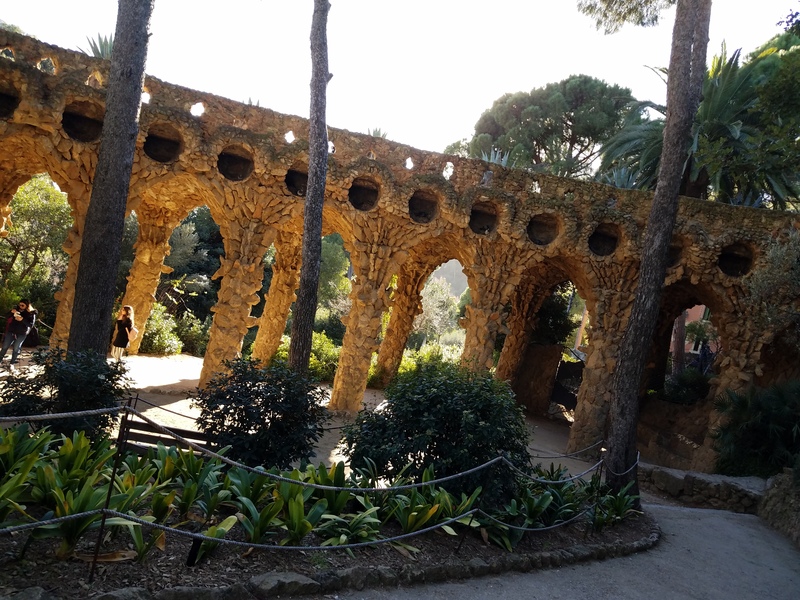 This Catalonian park is iconic for its art nouveau style. 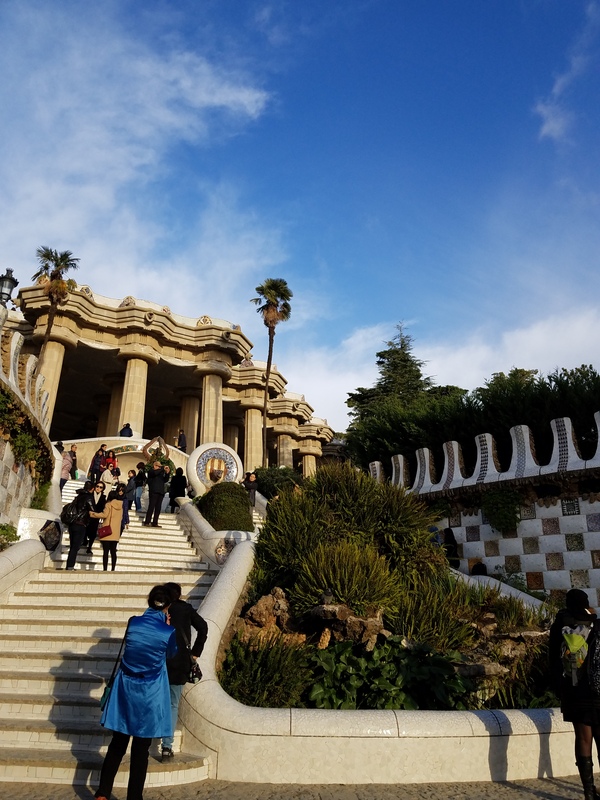 It was built more than a 100 years ago by the entrepreneur Eusebi Güell and designed by Joan Martorell and Antoni Gaudí. Tip 1: I recommend visiting the park at sunrise or sundown to avoid crowds. 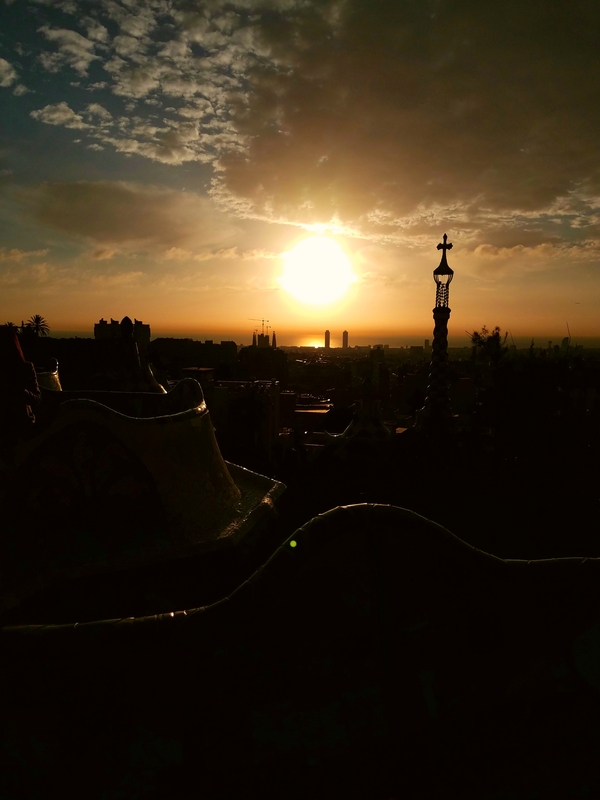 Tip 2: Although most of the park is free, there is a fee of 8 euros to enter the emblematic part of the park. Being an early bird (before 8am) can save you the entrance fee to the constructed area. Tip 3: Depending on the time of the year, arriving after the regulated hours can also save you some bucks! 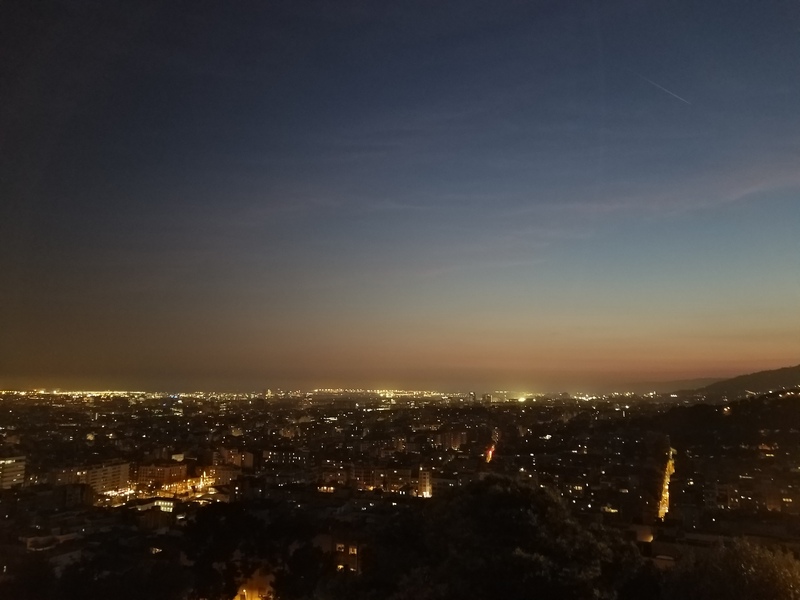 While that the park is not well illuminated at night, this permits a better appreciation of the city lights. Tip 4: Explore as much as the park as possible. If time allows, wander around. The whole park is fascinating! 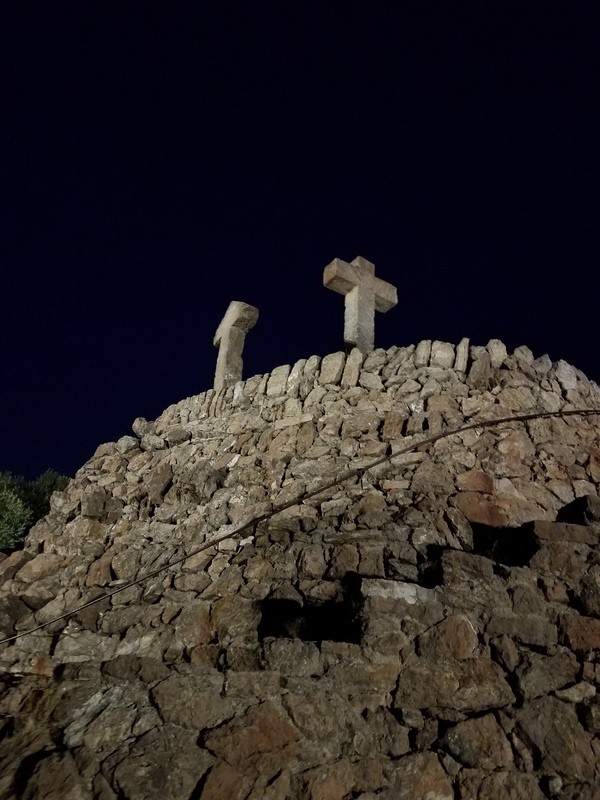 Don’t forget to check out the Turo de les Tres Creus (the three crosses). 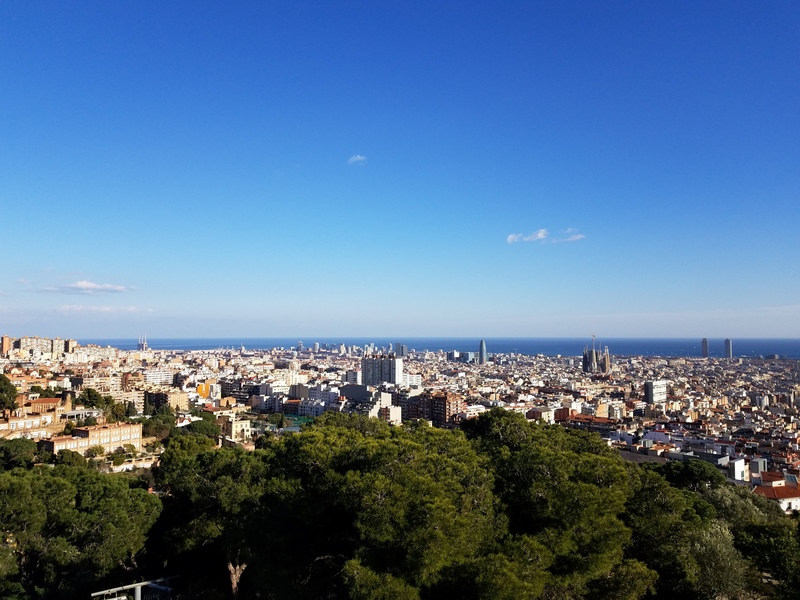 This monument is located within the park but at a higher elevation, allowing for an extended 360 view of Barcelona. 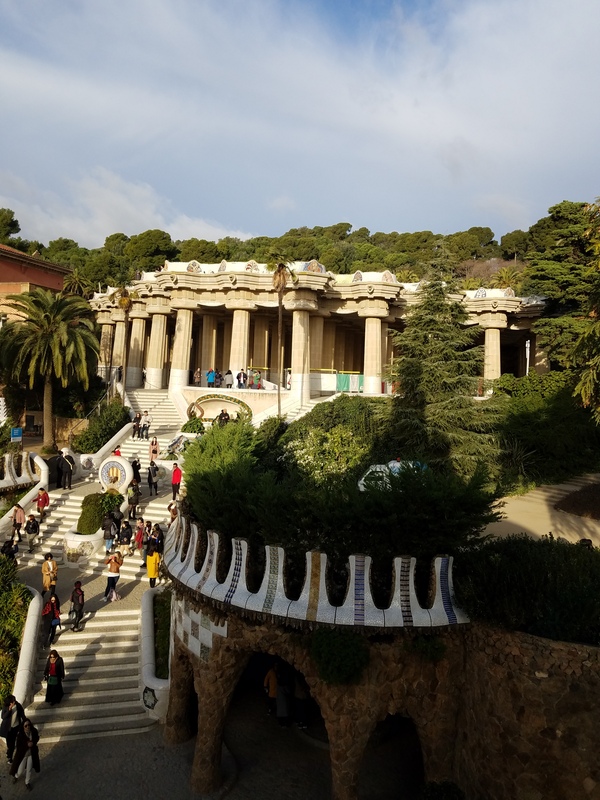 Tip 5: Lastly, if you are staying in Barcelona for a little while, I recommend visiting the park more than once. 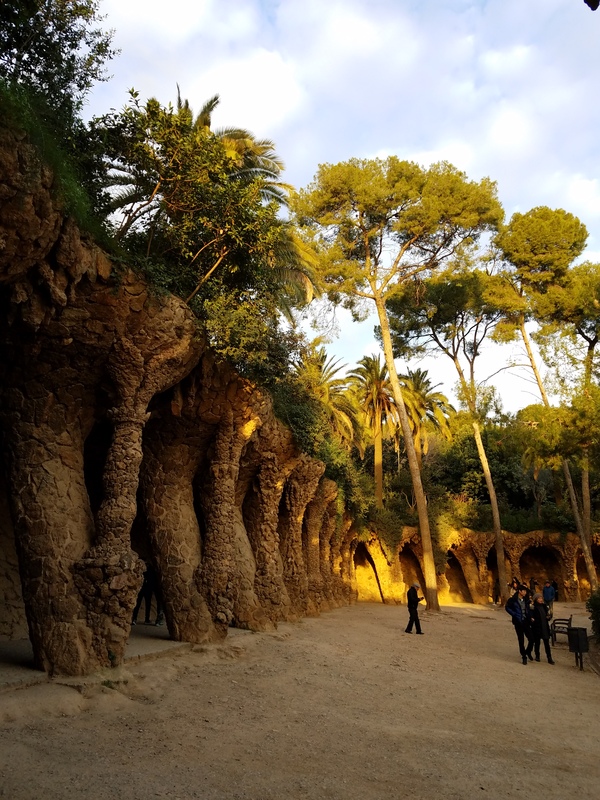 Since it is so huge, Park Güell is enchanting at all times of day and night.